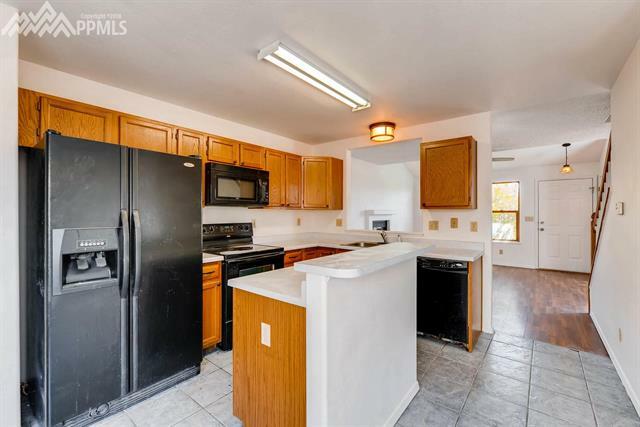 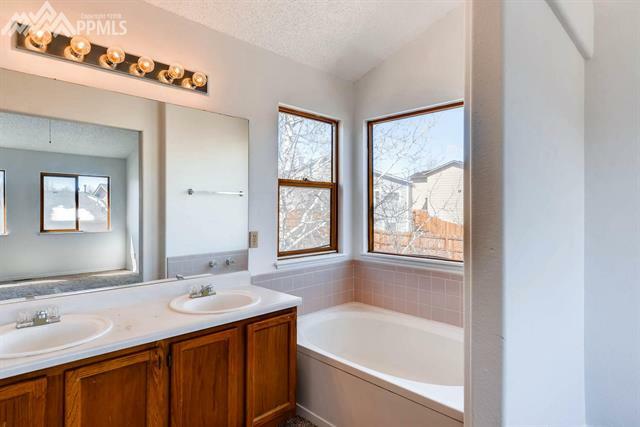 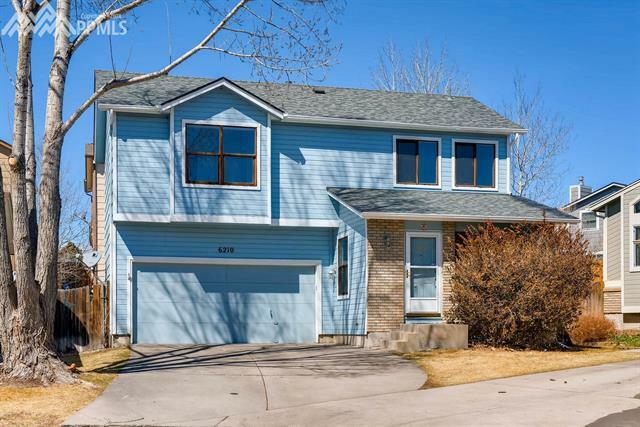 Situated in a cul de sac in a quite neighborhood this home 3 bed, 3 bath home boasts fresh paint and new carpet. 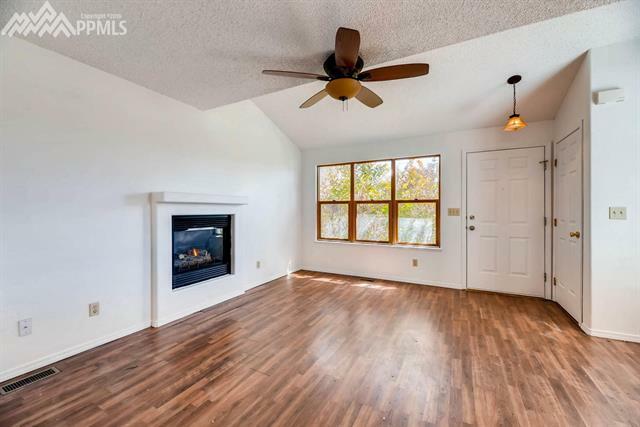 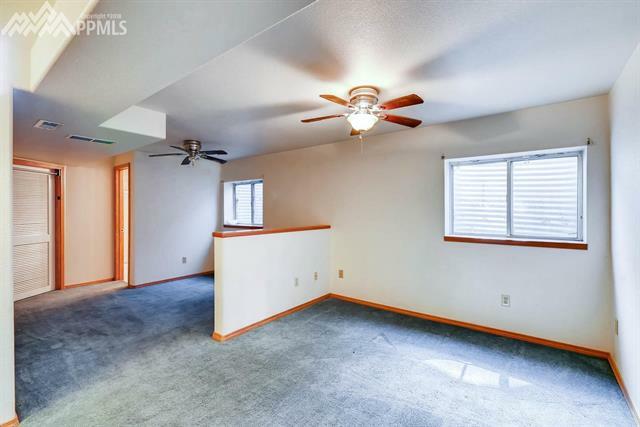 Main level family room features laminate wood flooring, vaulted ceilings, gas fireplace. 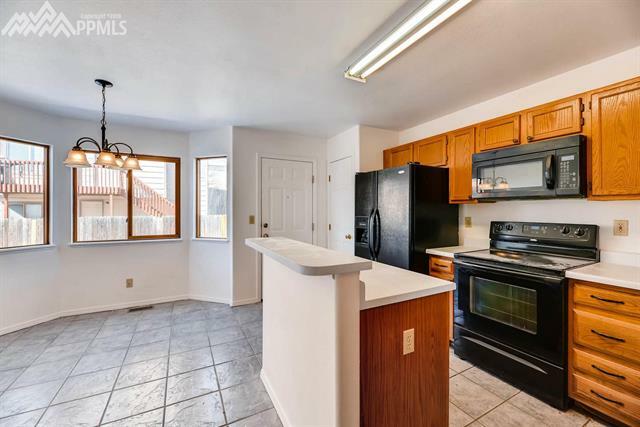 Spacious eat in kitchen w/ island, bay window and walk out to back yard. 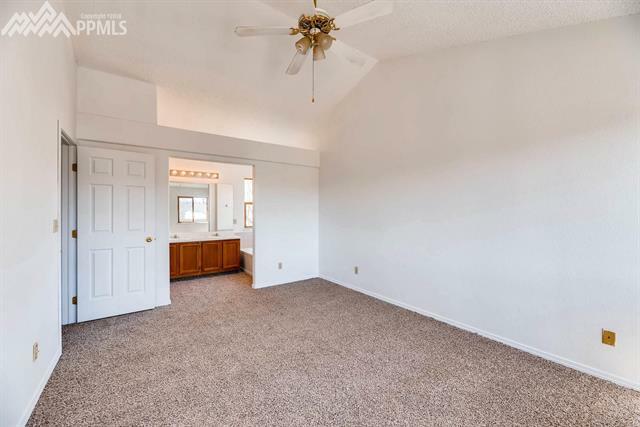 Upstairs is the master w/ vaulted ceiling walk in closet and on suite 5 piece bath. 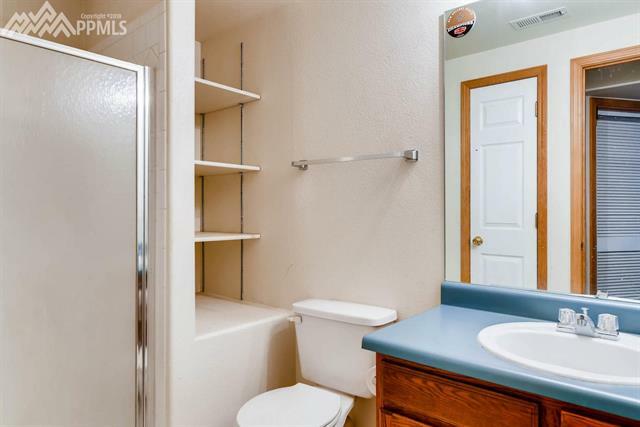 Upstairs also includes 2 add'l bedrooms, shared full bath and laundry. 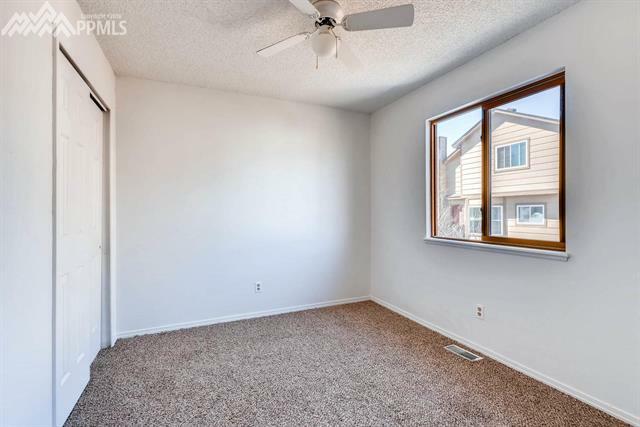 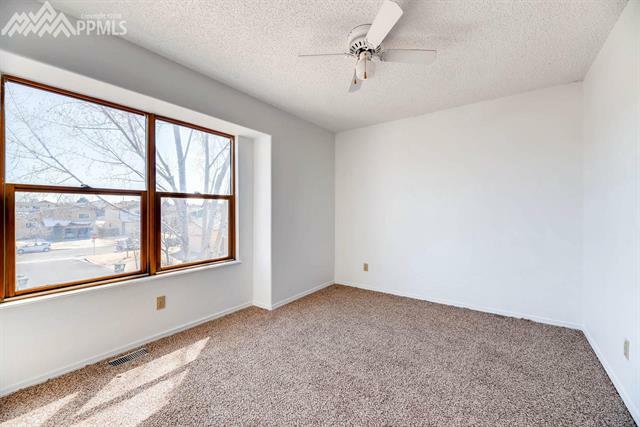 Basement features a family room and 3/4 bath. 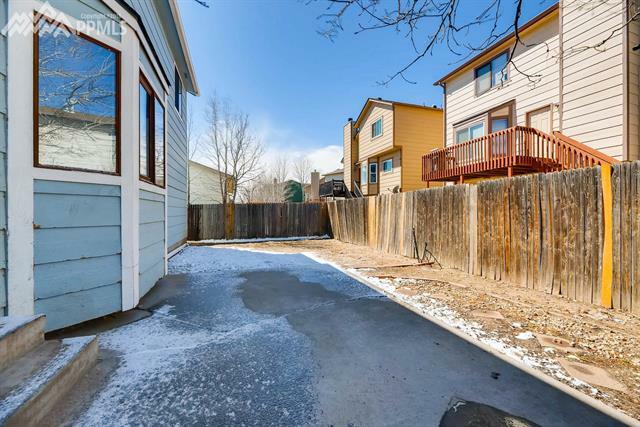 Easy to maintain front and fully fenced back yard.